This prestigious list includes IT channel leaders who build, support and deliver superior partner programs and strategy. It honors the best of the best. Executives on this list represent top leaders in the IT channel who excel at driving growth and revenue in their organizations through c hannel partners. Cardenuto oversees the SAP’s organization that manages programs and go to market strategies for more than 15,000 SAP partners who bring their unique value-add and expertise to SAP solutions that they build, sell, service and/or run. Cardenuto’s mantra of having a “Partners First” strategy has created a living philosophy and approach to ensuring that SAP partners have the best enablement, tools and go-to-market support to deliver powerful and game-changing solutions to SAP customers. SAP’s channel strategy encompasses it’s award-winning channel partner program called, SAP PartnerEdge, which is designed for partners who build, sell, service and run SAP solutions. Cardenuto will be the head keynote speaker at the upcoming SAP Global Partner Summit May 15 in Orlando, the day before SAPPHIRE NOW. Cardenuto urges partners to register to attend the global partner summit where they will hear SAP executives on topics of vision, strategy and product road maps, and have access to demo stations and 16 break out sessions focused on business-building topics. 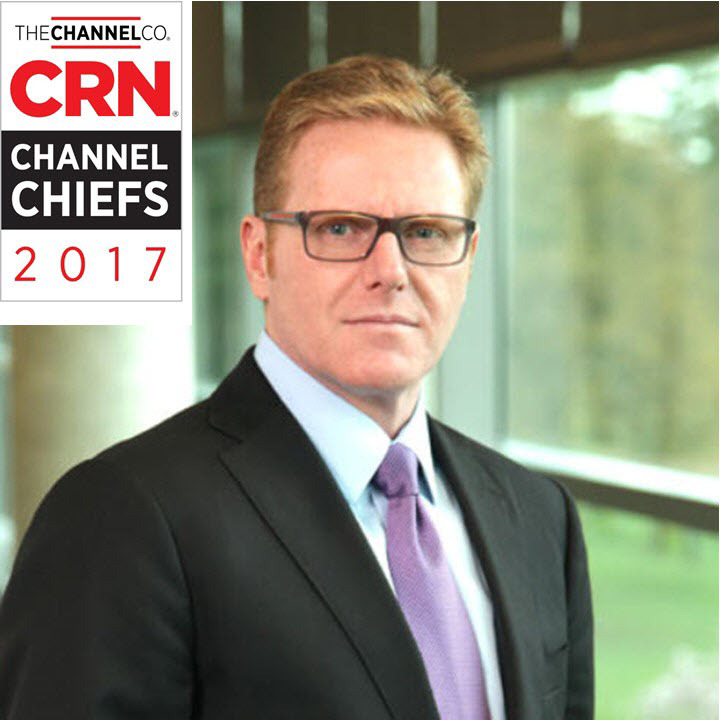 Each of the 2017 Channel Chiefs has demonstrated loyalty and ongoing support for the IT channel by consistently promoting, defending and executing outstanding channel partner programs.